It’s safe to say that podcasts are having a moment. Headphones in, multitasking while cooking, exercising or on public transport – it’s easy work, so we don’t blame you. And in a time of pay gaps, unevenly-weighted awards nominees, problematic celebs, and the #MeToo movement, there’s never been more of a magnifying lens on the relationship between women and film than now. Thankfully, attempting to remedy some of the inequality is film critic and broadcaster Anna Smith with her new podcast, Girls on Film, which opens up a conversation about movies, and all from a female perspective. Interviews with dreamy actresses (hello, Carey Mulligan and Andrea Riseborough), director Q&As, Bechdel tests on new releases and important discussions about diversity and women in film criticism itself – it’s a 10/10 must-listen for movie buffs. Also, starting this year, the podcast will be going live in partnership with Manchester film centre, HOME. 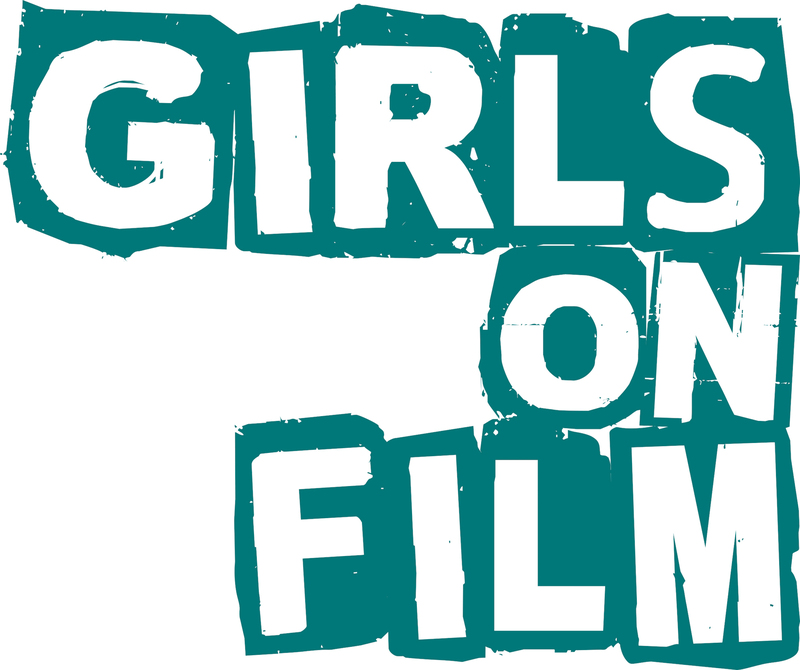 Find out more about Girls On Film here.